Omelets. French toast. Bacon. 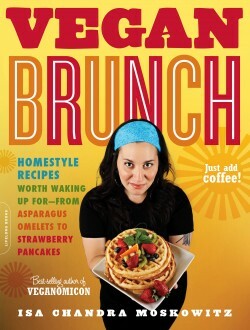 Brunch has always been about comfort, calories-and for vegans everywhere, a feast of foods they can’t touch. Until now! 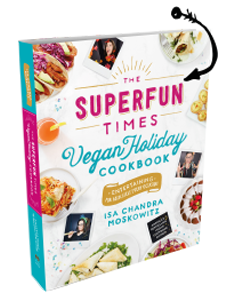 Bestselling vegan chef Isa Chandra Moskowitz unleashes her signature flair and ingenuity to give readers breakfast they won’t find anywhere else, whether welcoming you from a late night on the town or waking you up for a meal you won’t want to forget.